I’m very proud to be part of this very special collaboration with the youngest brand of ZARA and the Join Life program with 100% Organic Cotton for this Spring/Summer 2019. 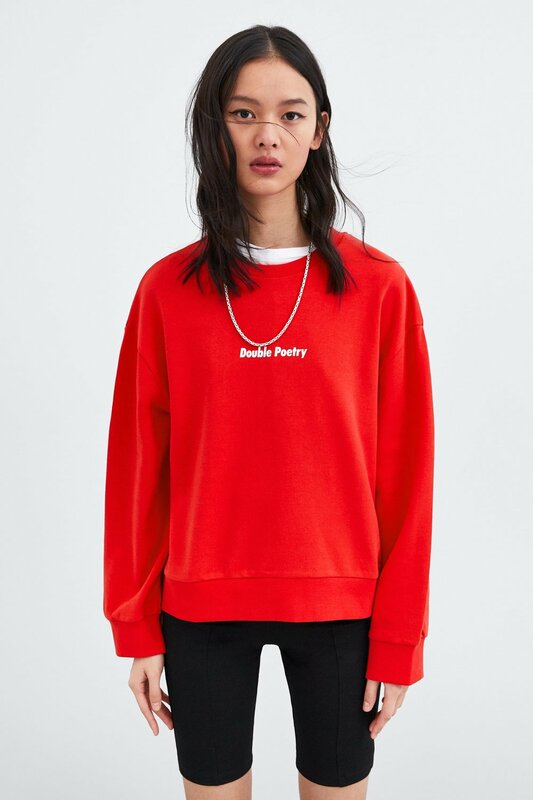 Cropped long sleeve sweatshirts in a heavy single jersey with bizarre and at some point unintelligible frases that perfectly matches this summer with the high raise bottoms trend. 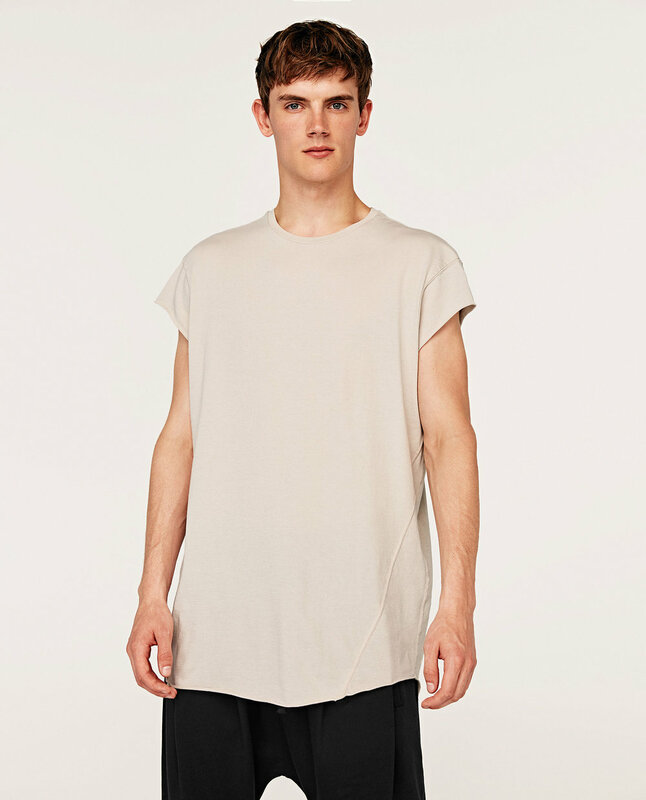 My new collaborations with ZARA Trafaluc for this Spring/Summer. Colourful 100% Cotton in bright colours and funny statements. This summer we’ve developed a very special collaboration with the plus-size brand from MANGO with a French touch. Produced in a Circular factory in Bangladesh. 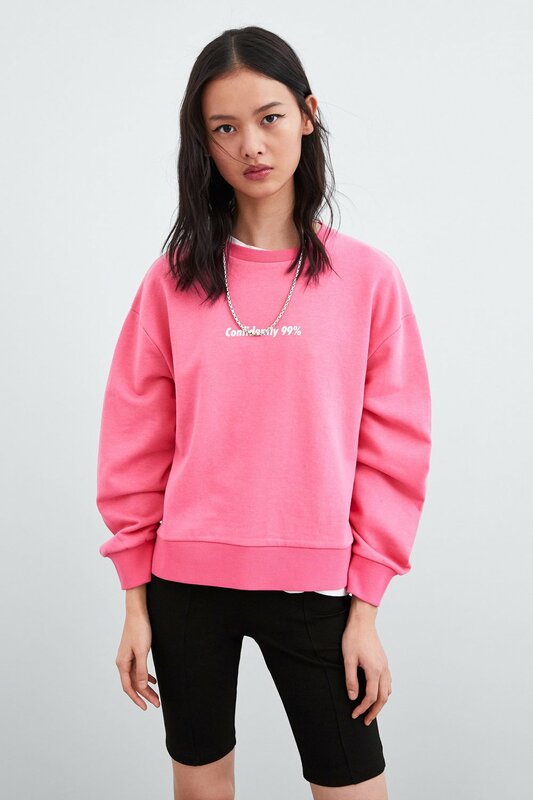 This simple grey melange French Terry 100% Cotton sweatshirt with a special embroidery in two different techniques and multicolor effect it’s the perfect transition item for Spring. 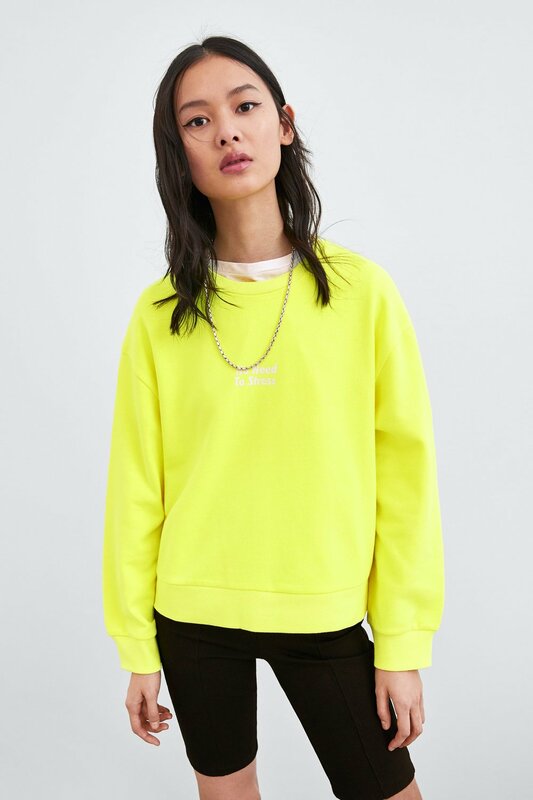 We have created in cooperation with ZARA youngest division and a Circular factory in Bangladesh a small block of three sweatshirts with catchy slogans; MAKE YOURSELF A PRIORITY, END OF STORY & EXCEPTIONAL INFLUENCE. Simple and winterish colours for the 9,95€ price range of this product category that after two month is already a best-seller and working on the continuity of this design. 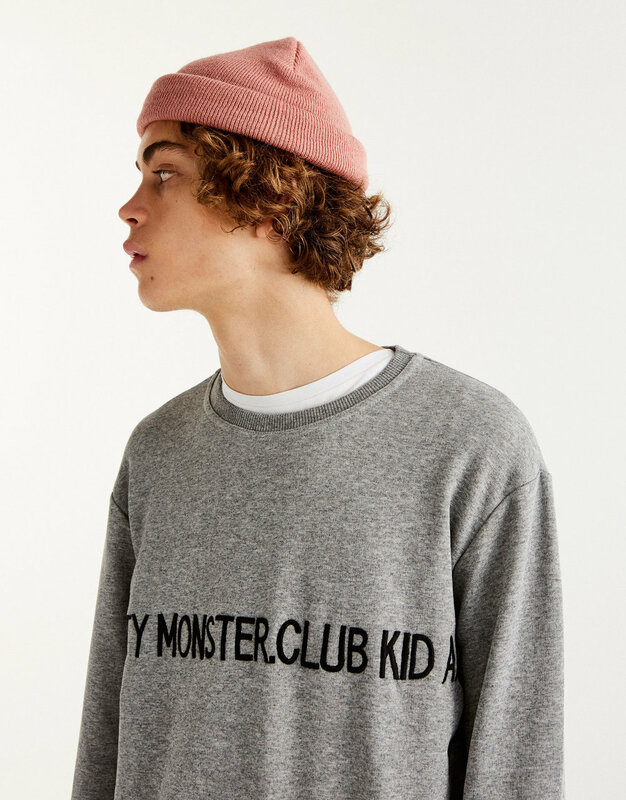 This garments are made with 230GSM brushed cotton fleece in a regular loose fit with black or whaterbase white print lettering chest print. We have created in cooperation with ZARA TRF and a Bengali Circular factory this three bold font slogan t-shirt with funny statements; PROUD OF ME, I’M A MYTH & SUPER COMMON. Basic 5,95€ product with a design detail in the contrasted collars and sleeves. 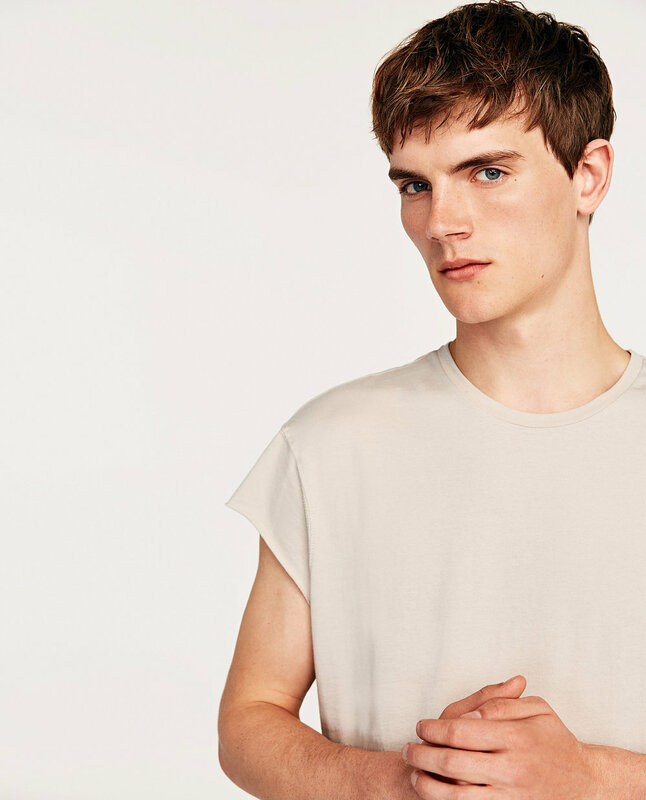 This capsule is made with 120GSM cotton round collar, short sleeve and regular fit. We have created together with a Bengali Circular Factory and the plus-size brand from mango, different styles for this Winter 2018 from t-shirts to hoodies. FACE t-shirt is a piece with a handmade portrait printed on a woven fabric stitched on a t-shirt with a fancy stones ribbon on the sleeves and shoulder. SUPERB is a Black hoodie with a white water base bold text and grosgrain laces with jewellery embroidered that after few weeks in the store it’s a success and requested for repeat orders. A white basic t-shirt with a strong message; “YESTERDAY does not define you” that combines black print with True Red raised embroidery is the best-seller of the season and after one month in stores also got repetition orders. 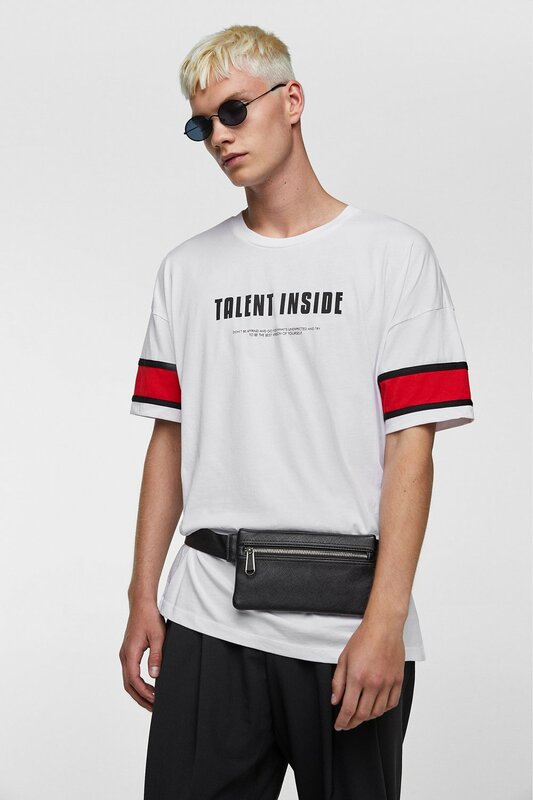 STREET COLLECTION created in collaboration with the STREET team in Zara Men division and a factory in Turkey based in simple colours; Black, White, Red and Blue for different styles like T-shirts, Sweatshirts and Bermudas. 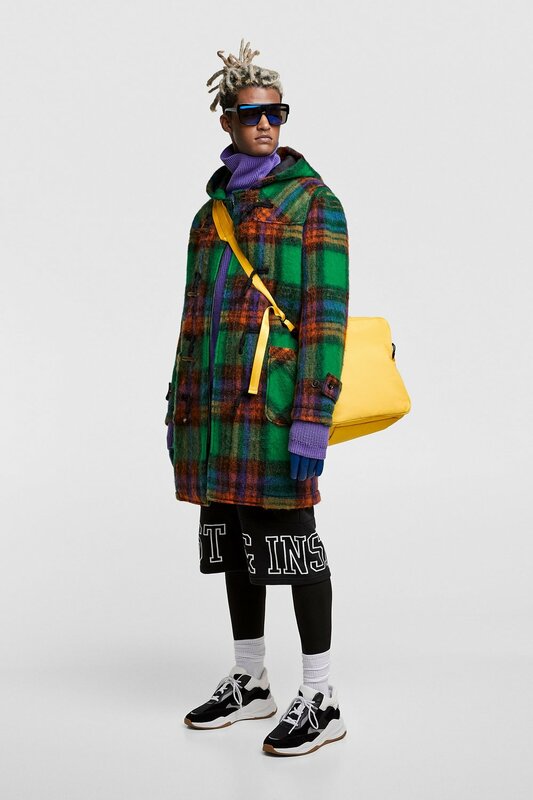 Basic shapes with cut&sew color combinations, rubber prints and waterbase prints to work in this look based on a sport-urban spirit. 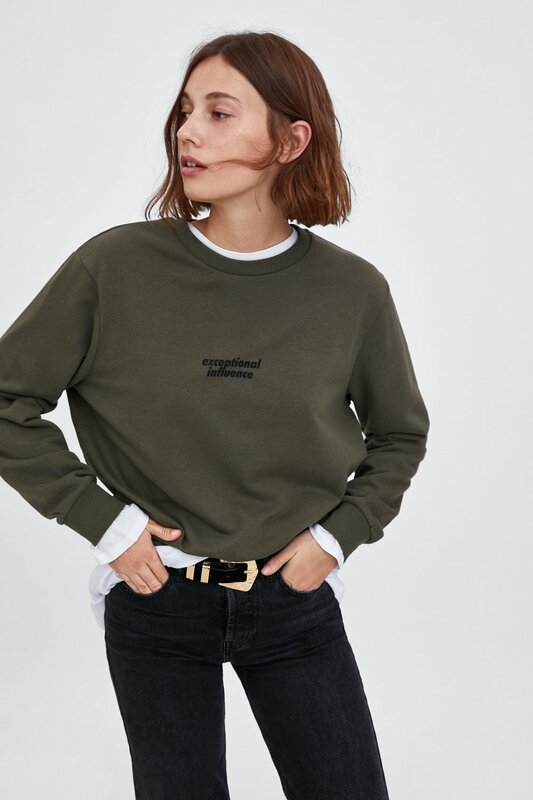 Our cooperation with a circular factory Turkey and PULL&BEAR for Spring collection was this capsule with three different fleeces in basic colours in black, grey melange and dust green. Two hoodies and one sweatshirt in 250GSM cotton fleece contrasted color letterings around the chest using print and raised embroidery. This project was the result of a great cooperation between a fabric factory in Istanbul and a Garment Manufacturer in Bursa (both Turkey) and the SURFACE department from ZARA MEN. 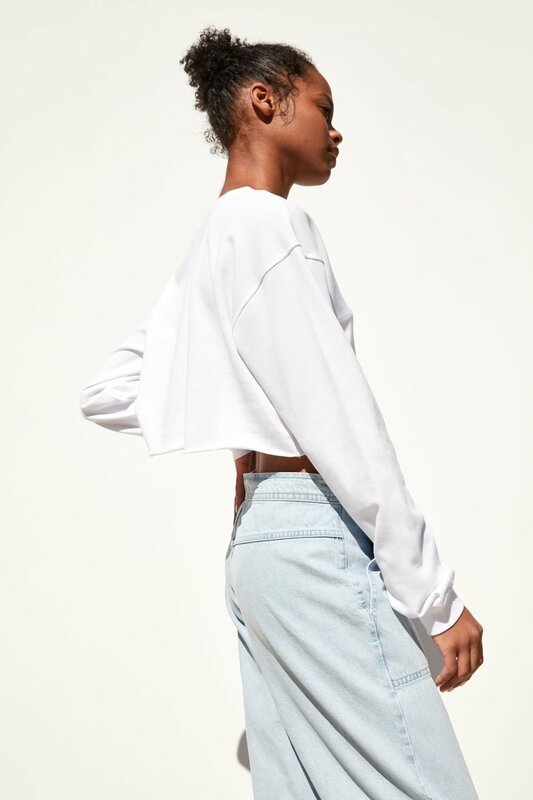 Two great products with a very special fabric in a diagonal structure in a Poly/Cotton blend has this soft hang but also structure that gives both garments this nice volume. This styles were were a complete success in sales. STREET COLLECTION created in collaboration with the STREET team in Zara Men division and a Turkish Factory. Fleeces and Bermuda combined with three basic colors; black, grey melange, white and red. 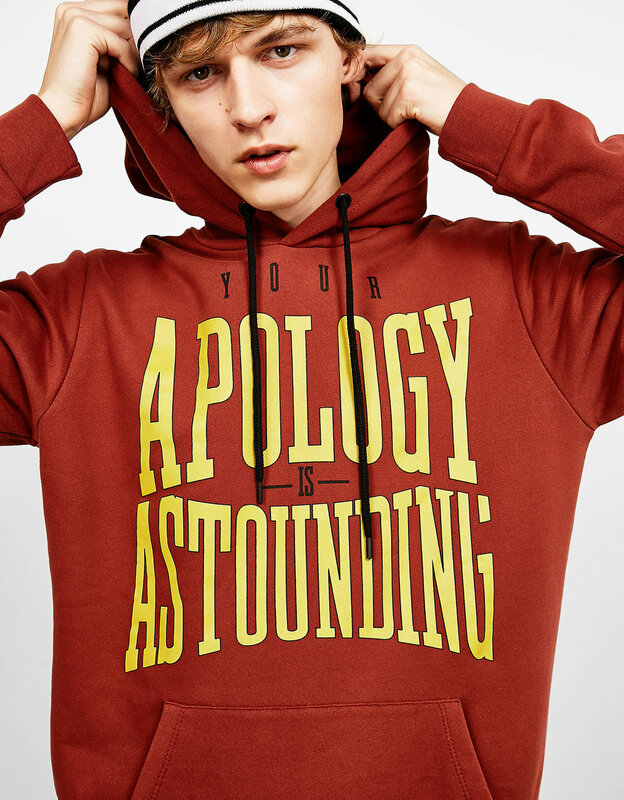 Victorious Minds was the top selling sweatshirt of this season and appeared in different editorials in the website. Very special item created for DARK Zara Men Collection with a 120GSM compact cotton, raw edge finish and interesting structure and pattern. 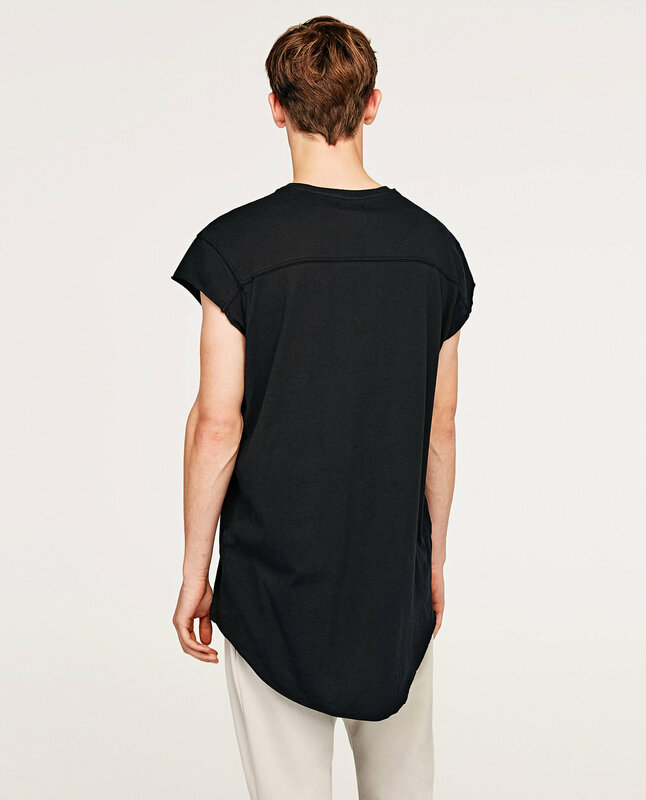 Developed in two color options; ecru and black. This was a collaboration with a factory in Turkey. Since 2015 with a factory based in Bursa (Turkey) in collaboration with BERSHKA, we’ve developed many styles from t-shirts to sweatshirts. From a company based in India and factories in Bangalore and Tirupur Since 2014 we’ve developed many products in collaboration with BestSeller Group for brands such as Veromoda, Noisy May, Only, JdY or Jack&Jones.